In addition to the documents below, see also the [http://www.eclipse.org/projects/timeline/ Eclipse Master Project Timeline]. This can be updated via the [http://portal.eclipse.org Portal]. 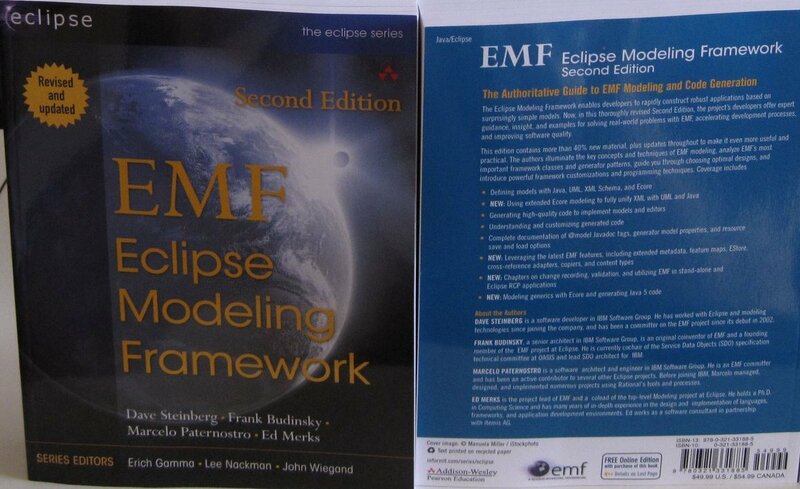 * See [http://www.eclipse.org/modeling/emf/eclipse-project-ip-log.php Project IP Log]. 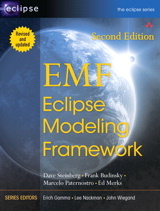 The most authoritative source on EMF is the book, [http://www.informit.com/store/product.aspx?isbn=9780321331885 EMF: Eclipse Modeling Framework, 2nd Edition].